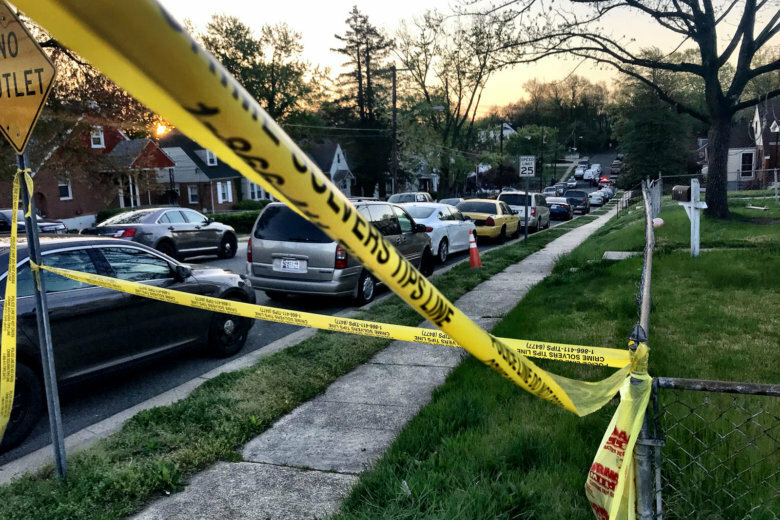 Two people are dead after a shooting in Capitol Heights, Maryland, early Wednesday, and police have now identified the victims. 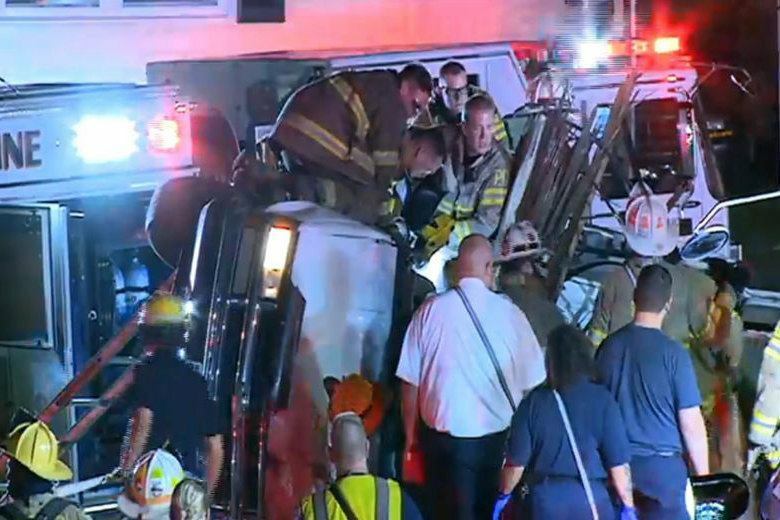 Two people are dead after a car crashed into a utility pole in Capitol Heights, Prince George’s County, Maryland, in the early hours of Sunday. 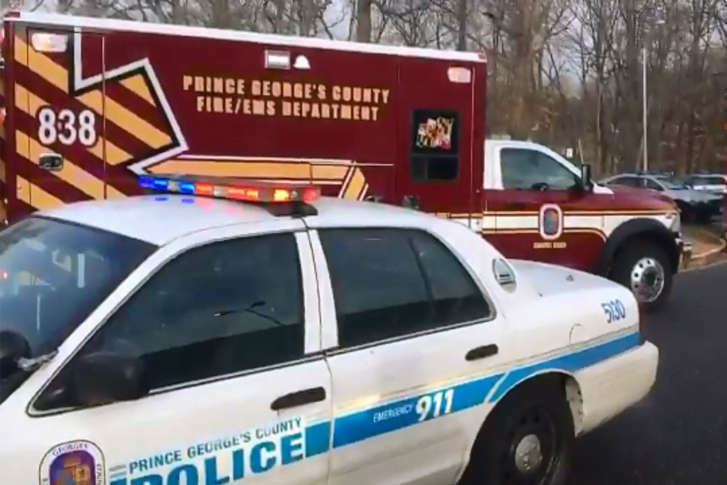 A Silver Spring man was shot and killed Wednesday afternoon outside of a vacant home in Capitol Heights. 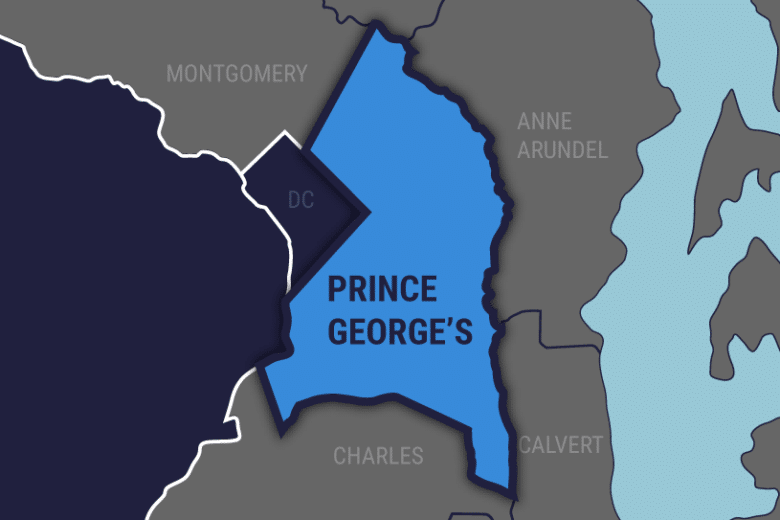 Prince George’s County police are looking for help in solving the case. A Central High School student has been arrested and charged after a stabbing that injured two other students at the school in Capitol Heights, Maryland, on Thursday morning. 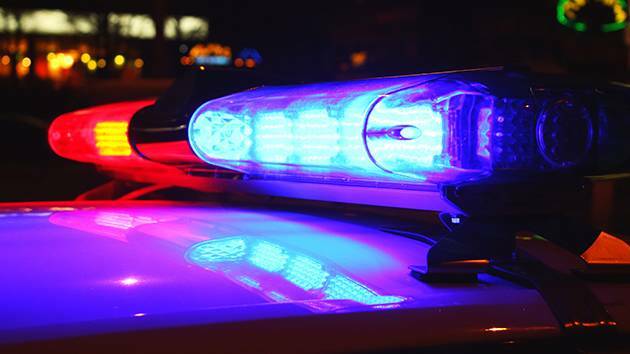 Police say a D.C. man was fatally shot and then pushed out of a car onto the road near Route 295 in Capitol Heights, Maryland, Thursday evening during the rush-hour commute. 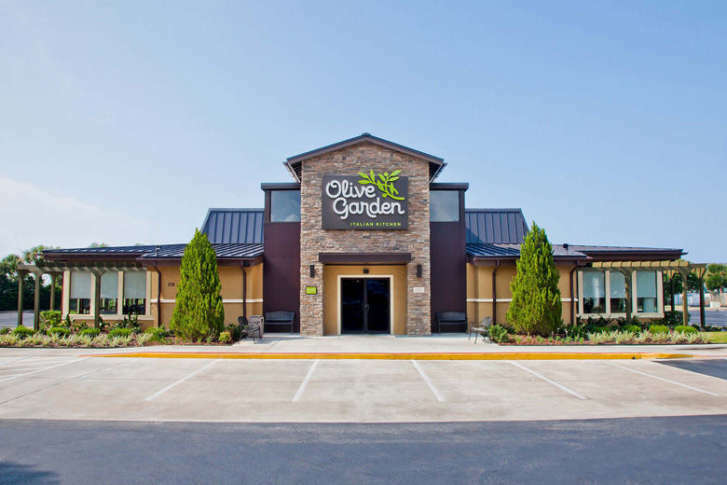 Olive Garden’s new Capitol Heights location opens this December and features the chain’s new look, which it started rolling out this summer. 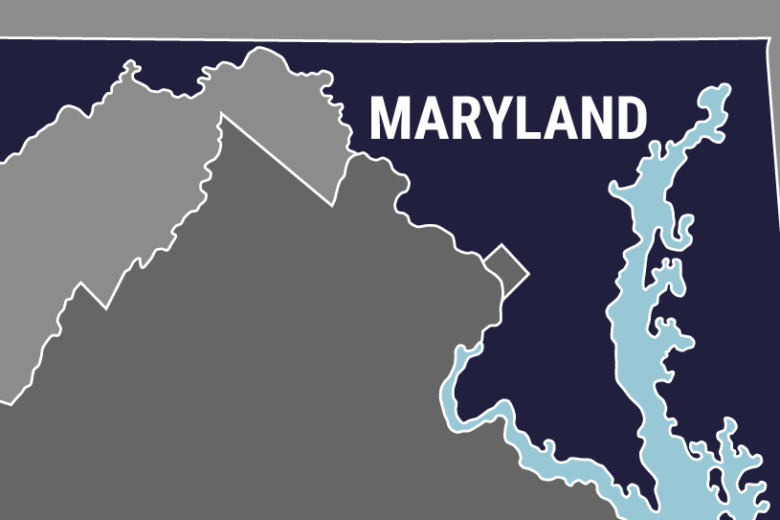 Missing Gaithersburg man found in Southern Md. 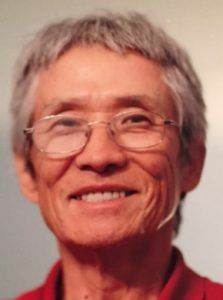 Maryland police have located a missing Gaithersburg man who may be in the initial stages of dementia. Police say he was found unharmed. 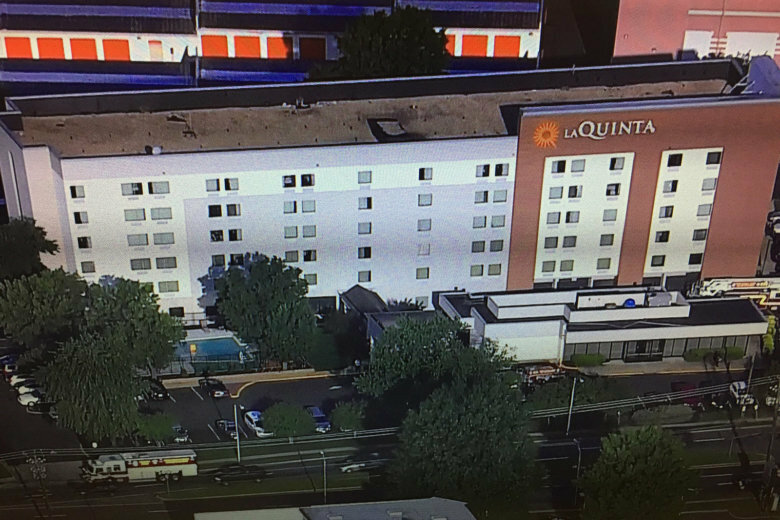 The pregnant victim was critically burned on a large part of her body but was able to identify 34-year-old Laquinn Phillips as the person who set her on fire.